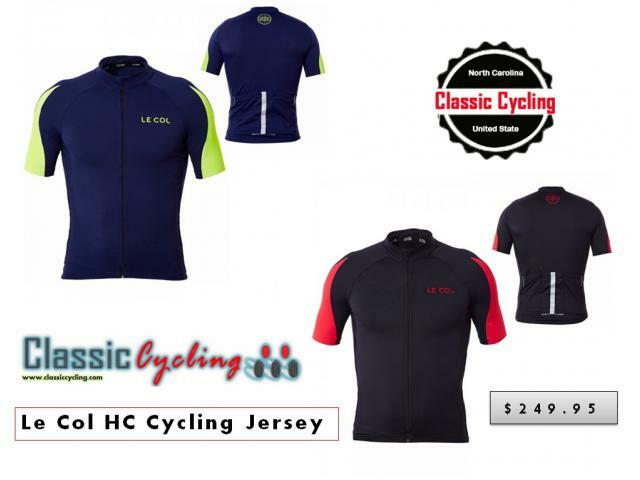 The Hc Le Col Hc Cycling Jersey range has specifically been designed to be a combination of performance function and style! Le Col uses exclusive Meryl Fabrics that offer exceptional heat and moisture management. This kit delivers unrivaled comfort hour after hour. Contrasting side panels for a flash of color, pattern or customisation. New sleeves made of the Gummy Lycra Shield, which contains silicone dots to hold firmly in place. Classic color ways are on offer, but I have also included some bespoke options for something more unique.